Getting to White Bay Villas at White Bay on Jost Van Dyke, BVI is an adventure you will never forget! Airlines are adding more flights with great fares to the Virgin Islands. Look for flights heading St. Thomas USVI. Once you have arrived in St. Thomas, take our private White Bay Villas Water Taxi from Red Hook to Jost Van Dyke. The convenient White Bay Villas Water Taxi operates on an as needed basis. Please contact Bonnie at 800-778-8066 for availability and pricing. 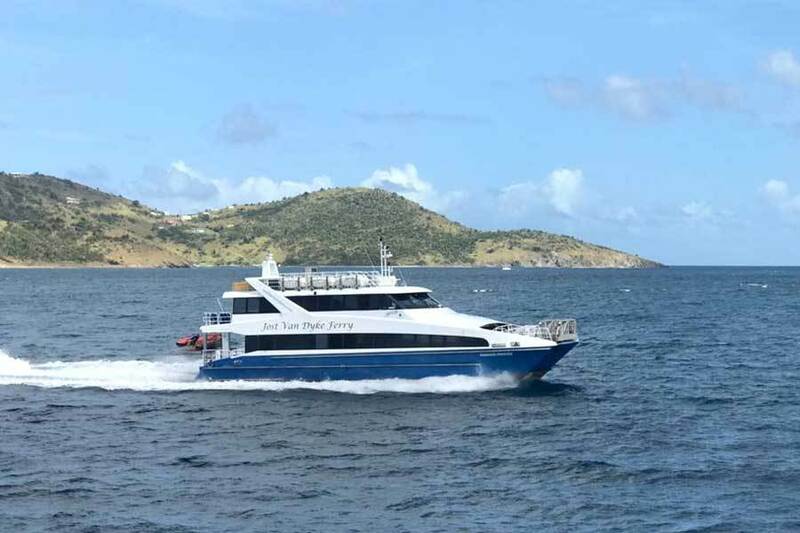 Public ferries also depart from St. Thomas on a regular schedule. Most U.S. Airlines fly into St. Thomas from major U.S. cities. Our recommendation for people coming from the U.S. is to fly directly into St. Thomas. Other options are to fly into San Juan, Puerto Rico or St. Martin, then connect to St. Thomas. We offer provisioning service for our guests. Please contact Bonnie Martin at 800-778-8066 or 410-349-1851 to find out more information about this convenient service and to get your villa stocked and ready with the essentials before you arrive! 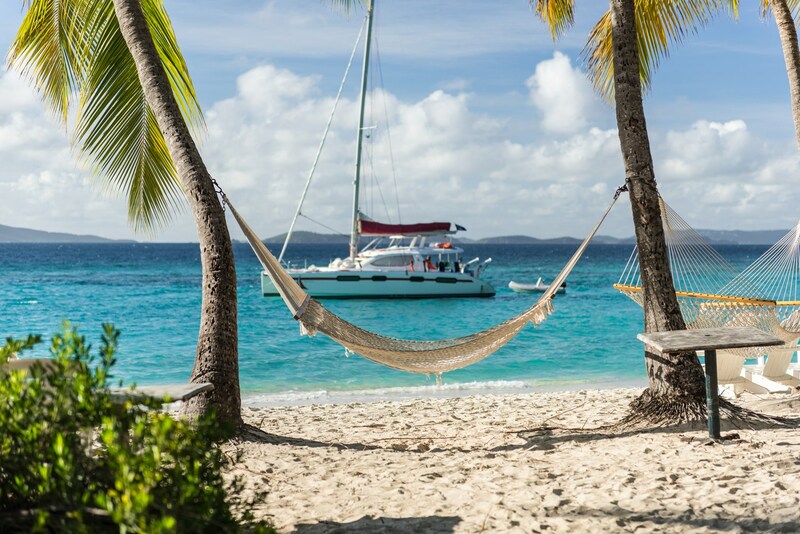 ‍White Bay Villas offers a private Water Taxi for convenient travel from St. Thomas/Red Hook direct to White Bay Villas on Jost Van Dyke, BVI. This new service for White Bay Villas guests is operating on an as needed basis. Please contact Bonnie at 800-778-8066 for availability and pricing. Red Hook is located on the eastern side of St. Thomas You can hail a taxi to Red Hook from the airport (30-40 min). Information about the water taxi is available upon booking. This option saves you time and the cost for the White Bay Villa Water Taxi is comparable to your ferry costs, depending on how many people are traveling in your party. We recommend researching both upon booking. Although the quickest way to Jost Van Dyke is the private White Bay Villas Water Taxi, public transportation is available. There are several inter-island ferries and routes. Please ask about current schedules and the best travel plan when you book your reservation to White Bay Villas. Ferries leave from St. Thomas at Charlotte Amalie and Red Hook. Ferries leave Tortola from the West End to Great Harbour, Jost Van Dyke. Once you arrive on Jost Van Dyke, we will assist you in arranging a 5-minute ride to your private villa or cottage. On Jost Van Dyke, there are three bays, all facing south, and White Bay, where we are located, is the western most and least inhabited. Serenity and sunsets! “White Bay was named by Condé Nast Traveler Magazine as “one of the 10 best beaches in the world”! Great Harbor, just a 15 minute walk, is the “metropolis” of the island and has a Customs House, ferry dock, and a handful of restaurants; Foxy’s being the most famous. Information about transportation is available in your villa or you are always welcome to contact us with any questions. ‍Jeep Rental – We highly recommend renting a jeep from Paradise Jeep Rentals while on Jost Van Dyke in order to explore our whole island. Jost Van Dyke recently built roads to parts of the island which you could not access before. You will find incredible vistas, stunning views, and friendly locals. Pack a picnic and make a day of it. ‍Dinghy Rental – You can even explore the shoreline of this beautiful unspoiled island by way of dinghy. Please contact our staff at Maria@jostvandyke.com for more information. ‍Boat Rentals & Water Taxi – We keep up with the best and most reliable boats for hire. Please contact our staff for more information. Land Taxi – There are several taxi services available. Please contact our staff for assistance.